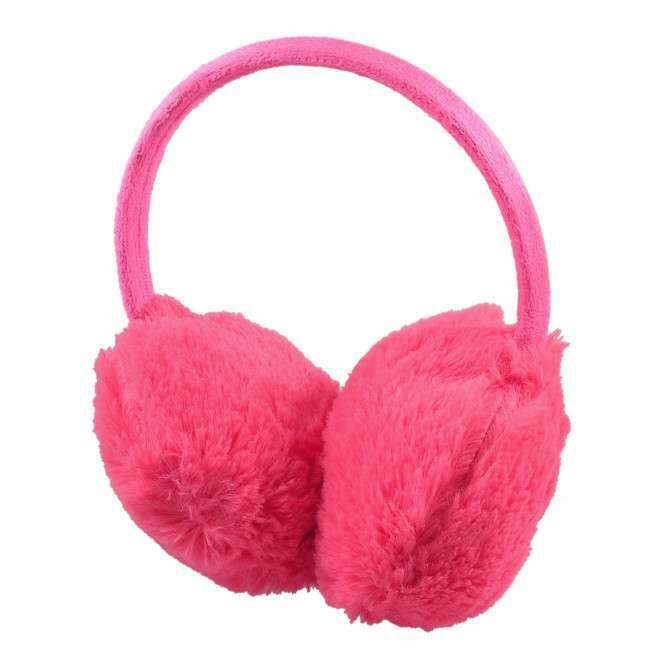 Earmuffs are objects that are designed to cover ears from cold as we all are aware that winter season is approaching with crisp of cold frozen weather so Guys get ready for all woolen stuffs, jackets, caps, coats and blazers to keep you warm. 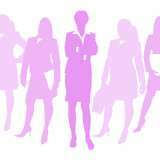 But here in this article we are discussing unique item ie Colorful Winter Earmuffs. Yes in winter earmuffs are key fashion trend. 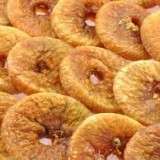 And people like to wear winter ear muffs to keep their ear protected from chilling breeze and sizzling cold. 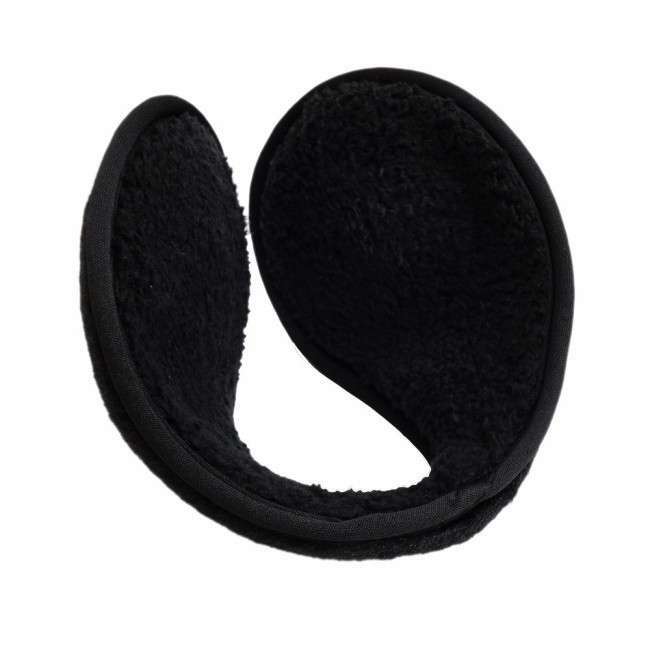 Winter Earmuffs comprises of central headband which is made of metal or thermoplastic material that fits over top of head with pads that covers external ear and protect them from cold. 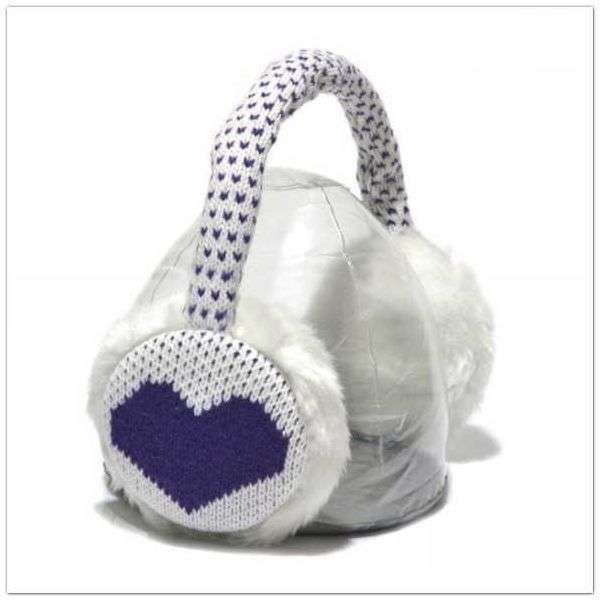 Winter earmuffs are also called Thermal earmuffs which are designed to keep person’s ear warm with pad of cloth or fur. Thermal earmuffs are available in variety of colors, styles and sizes to facilitate customer to choose right one according to size of head. 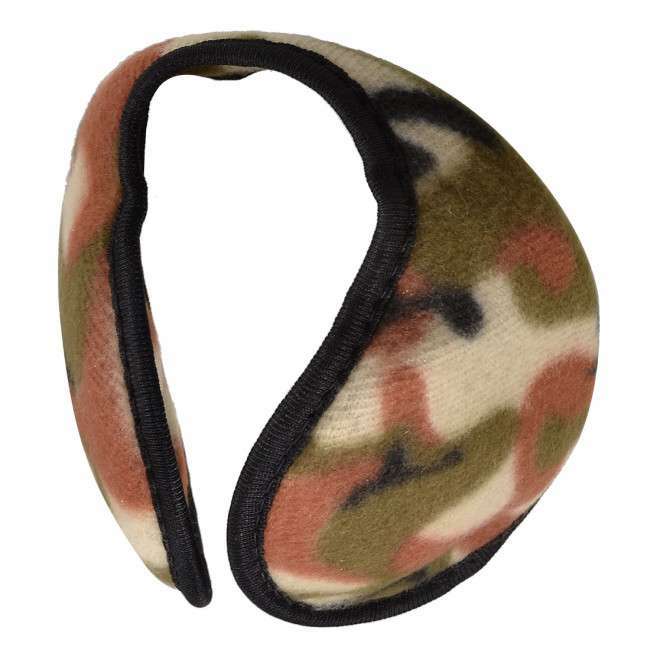 Earmuffs are available in variety of sizzling and sober colors like pink, red, yellow, black and brown etc. 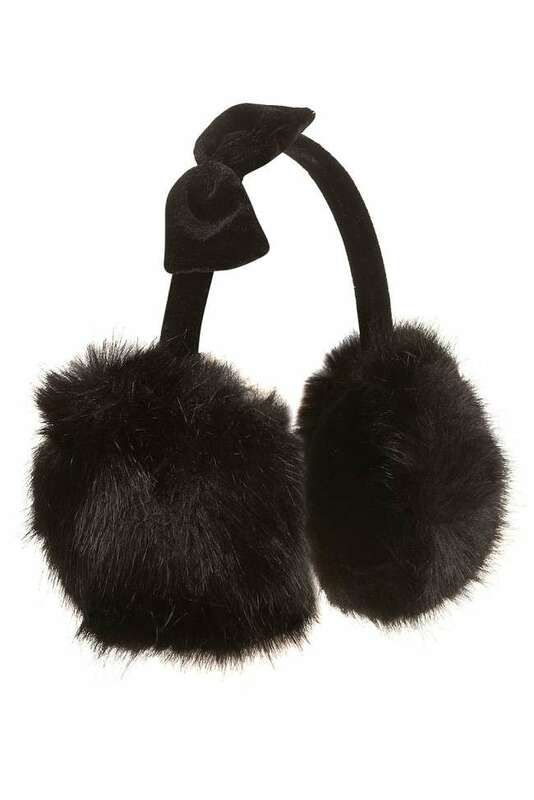 Ear pads at end of each earmuff are uniquely designed with furs that not only keep ears warm but also give stylish look to ladies when worn with long coats, cardigans and jackets. 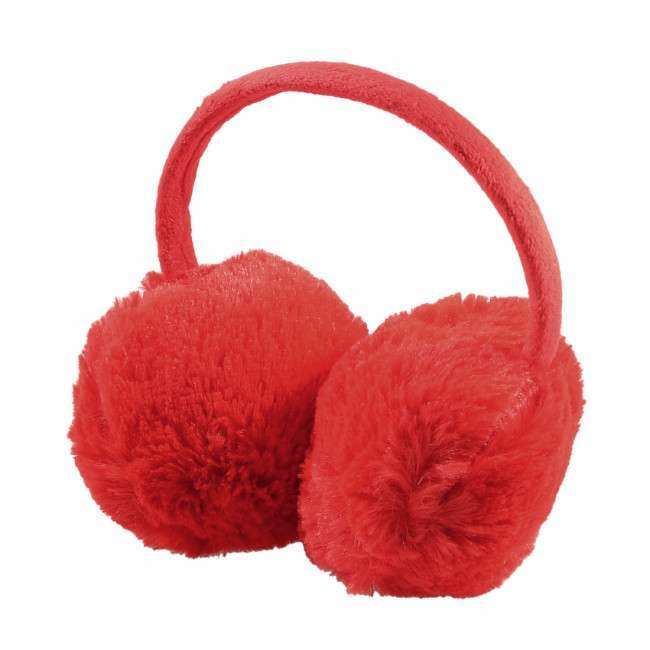 Ear pads of earmuff have extra soft and smooth touch that prevents ears from damaging. 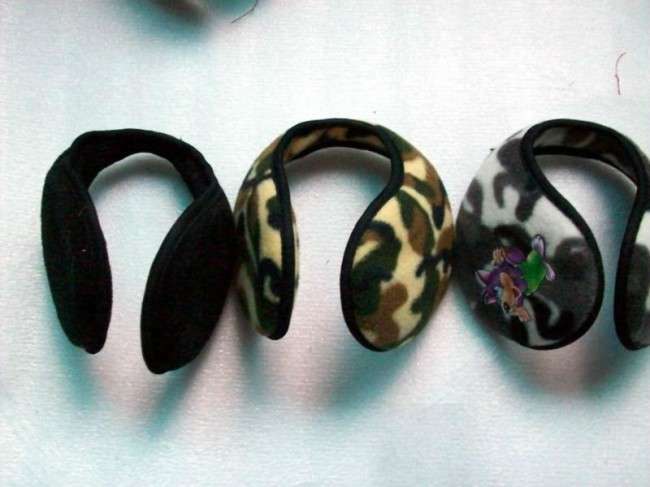 Earmuffs with animal print ear pads like leopard print, giraffe print are very famous among all age people. Teenagers love to wear animal print ear muffs. 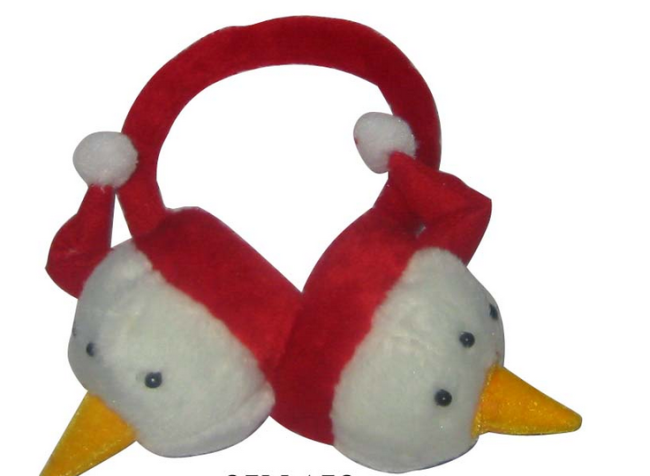 Earmuffs having cartoon characters at ear pads like mickey mouse, Donald duck are popular among young children. 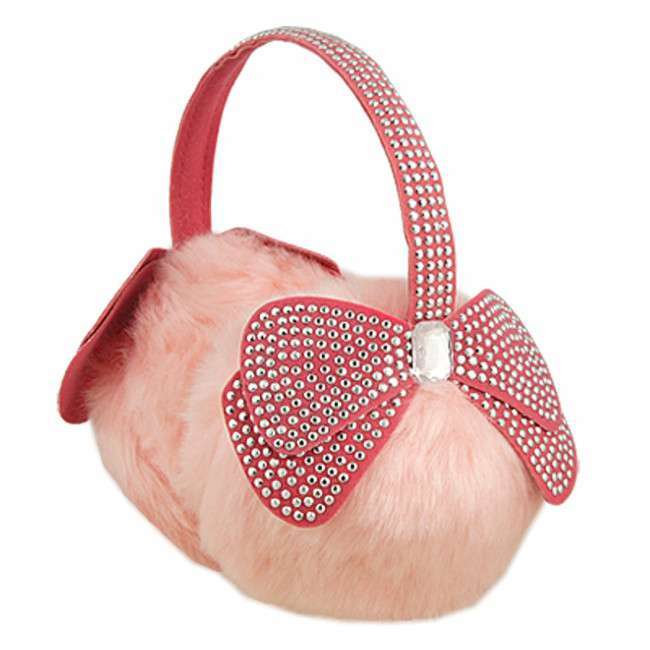 Young girls love to wear earmuffs with bows to keep ears warm. However professional people like to use black earmuffs that give them mature look. 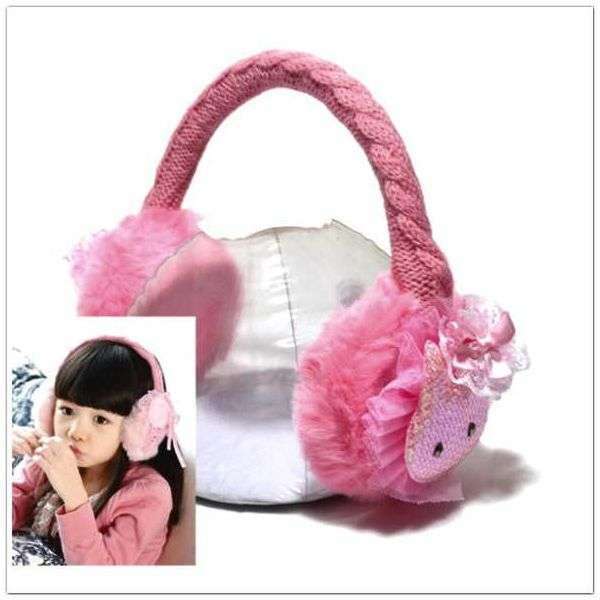 However children like to have metallic earmuffs that facilitate them to listen sound while playing games. However latest earmuffs include earmuffs with fitted sound system that have edgy benefit of keeping people warm along with attached sound system. 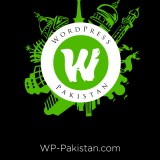 In short earmuffs are always “in” in winter season and people love to wear earmuffs during winter season to protect their ears from extreme frosting and cold weather and to keep ears warm.